Thank you riders and friends for raising almost $300,000 in 2018 to support The Foundation Fighting Blindness - Canada. Fundraising for 2019 is underway, please get registered and donate generously! 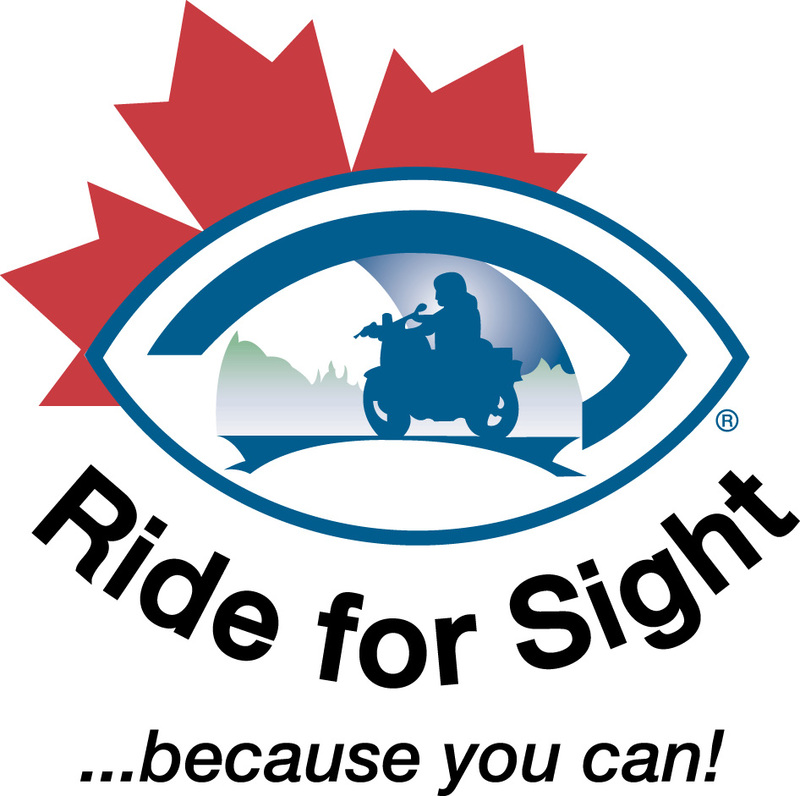 Motorcyclists uniting Canadians to raise funds for much needed research into the causes, treatments and ultimately the cure for all retinal diseases.